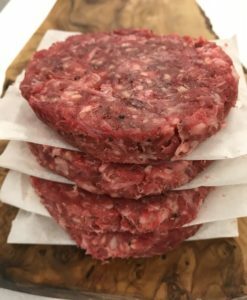 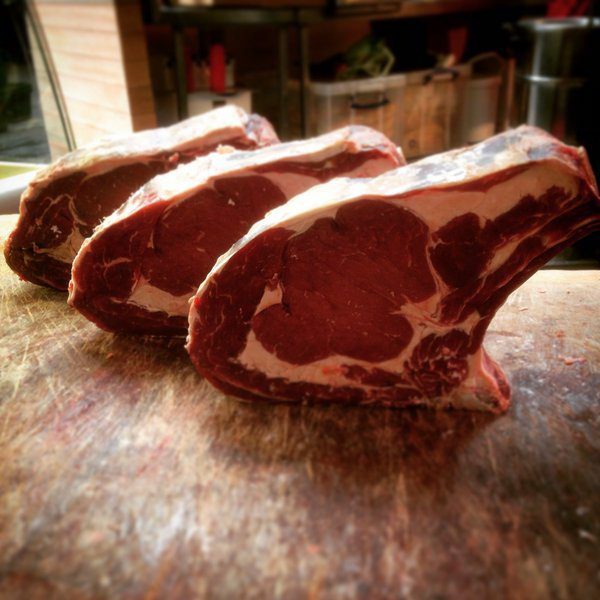 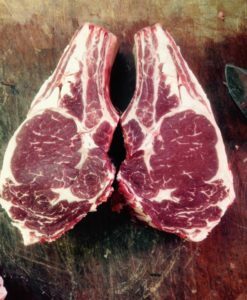 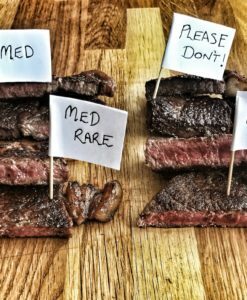 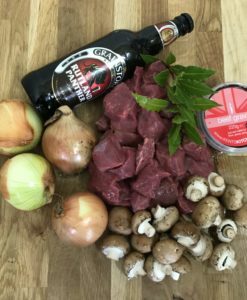 Our Beef Forerib is dry-aged on the bone for a minimum of 28 days to produce a distinctive flavour and succulent meat. 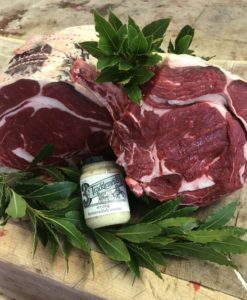 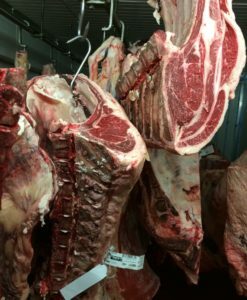 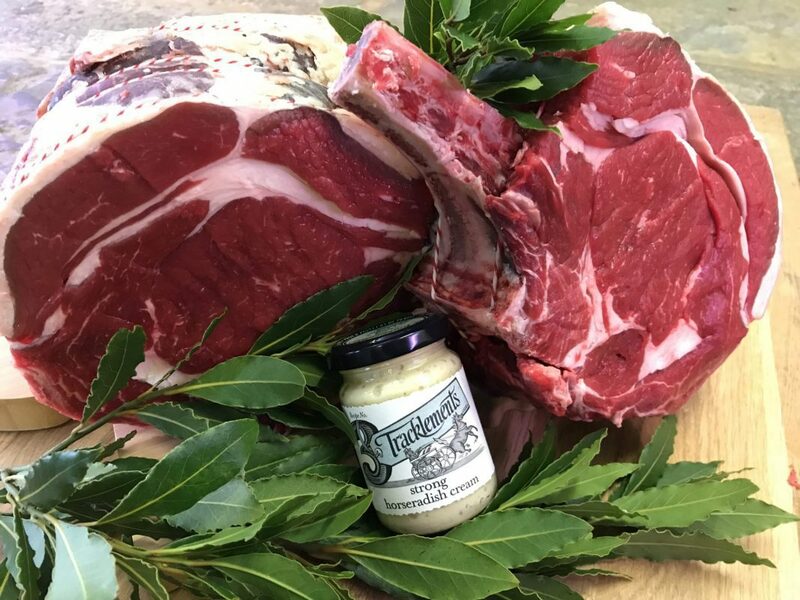 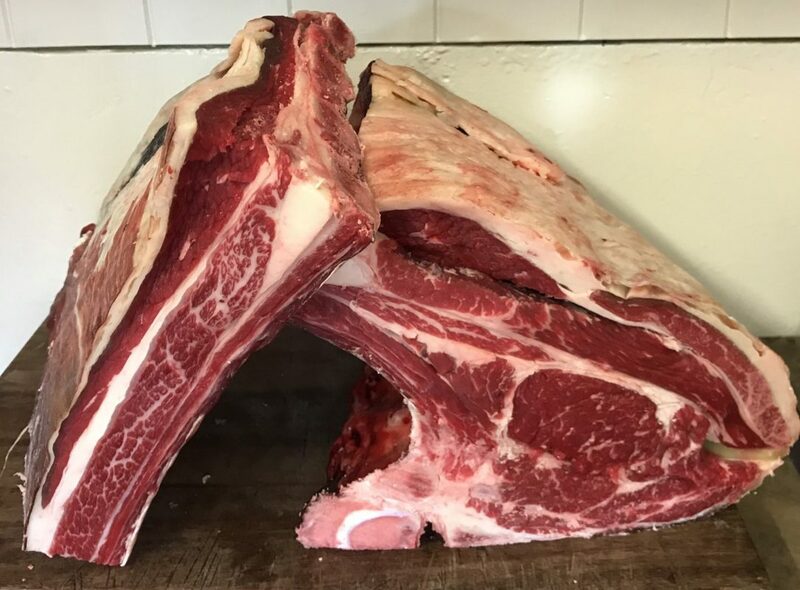 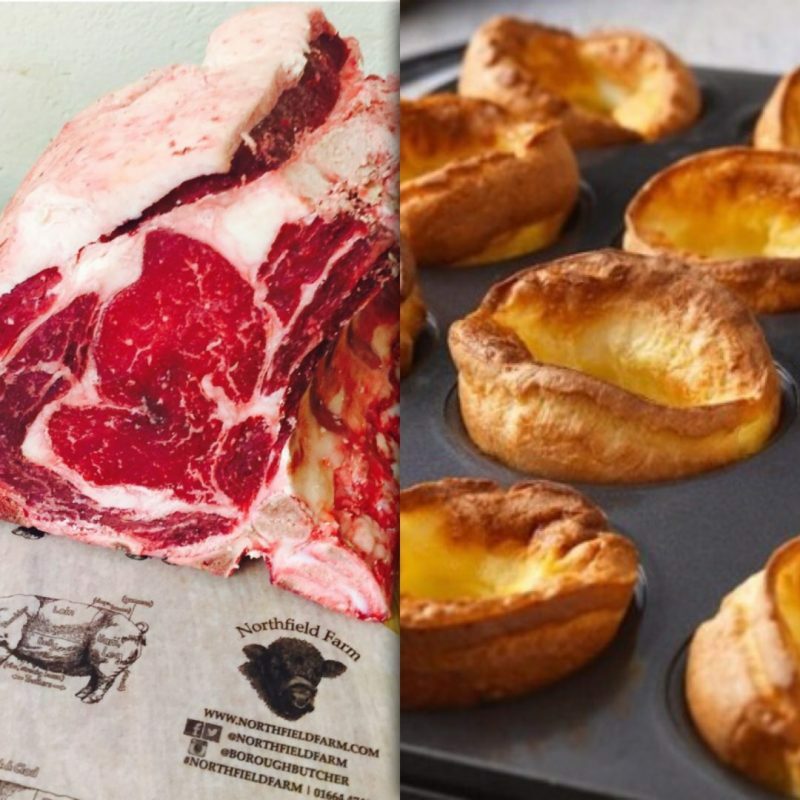 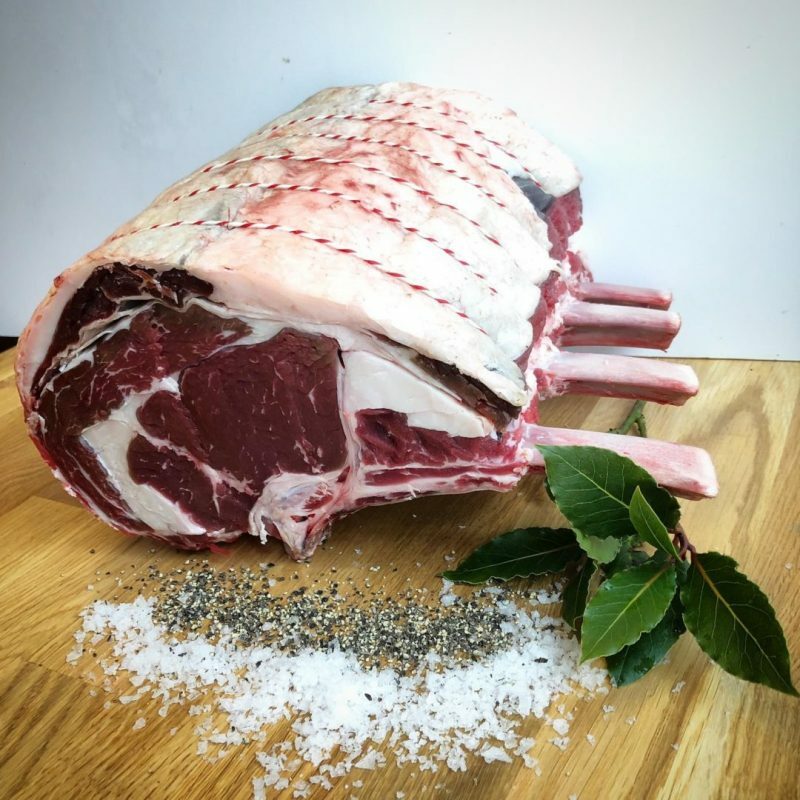 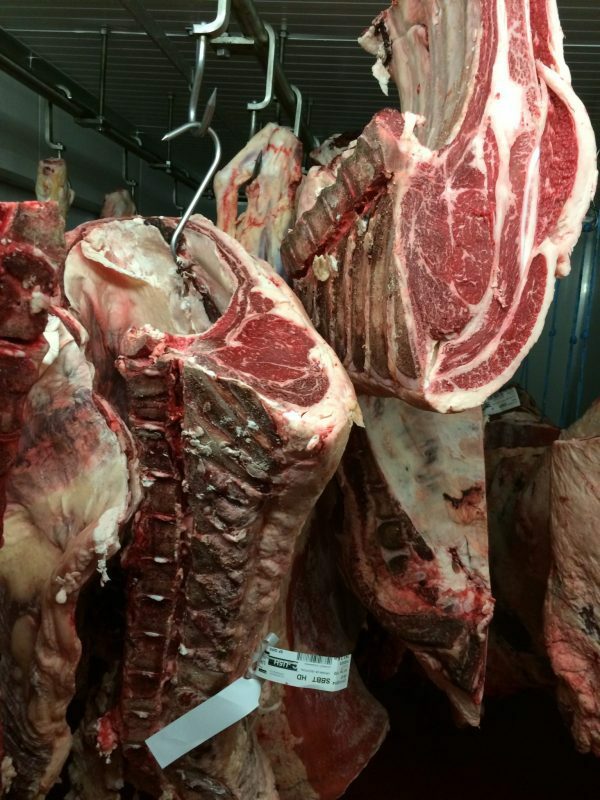 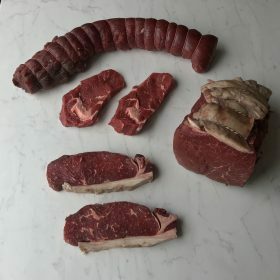 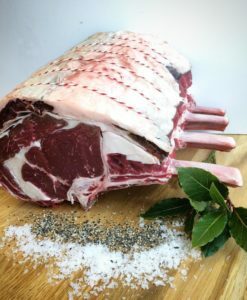 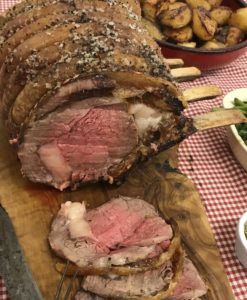 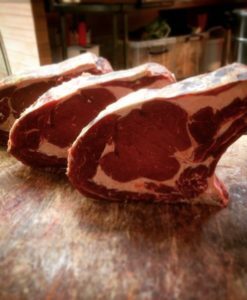 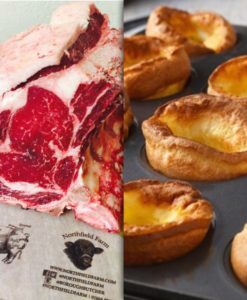 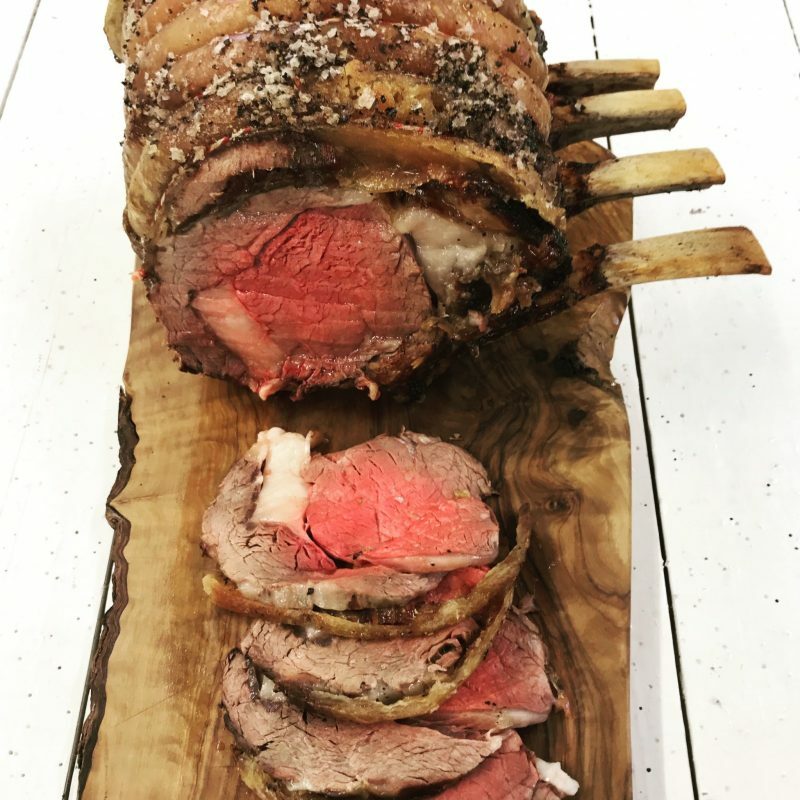 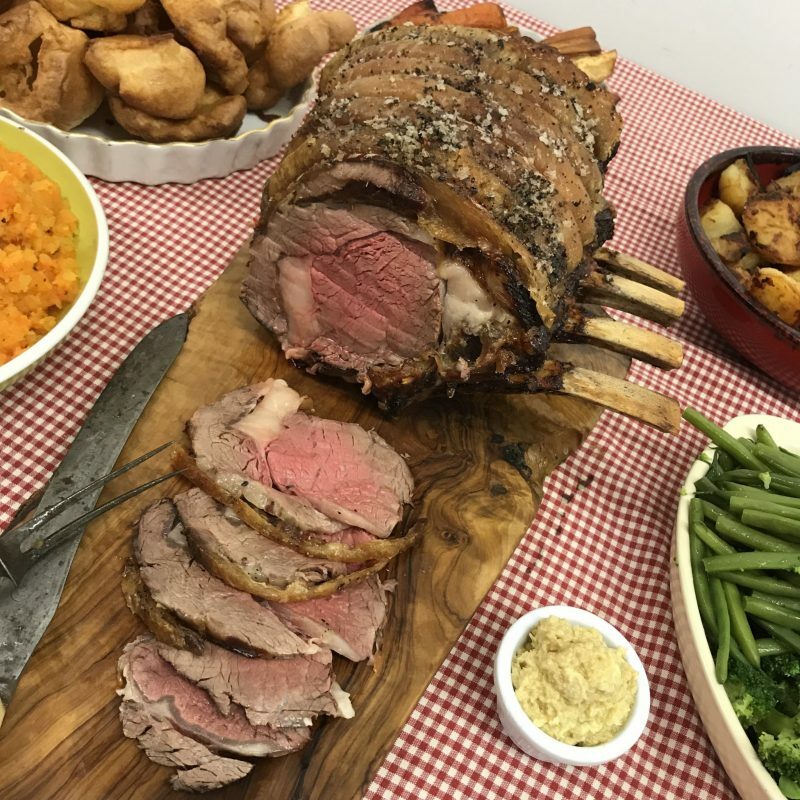 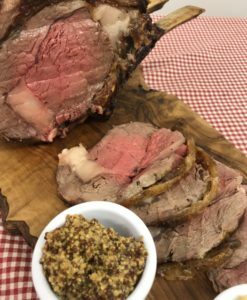 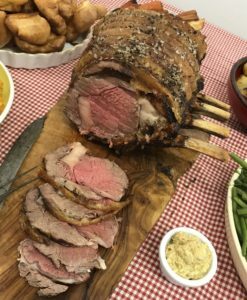 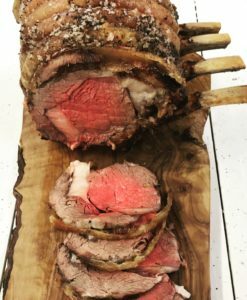 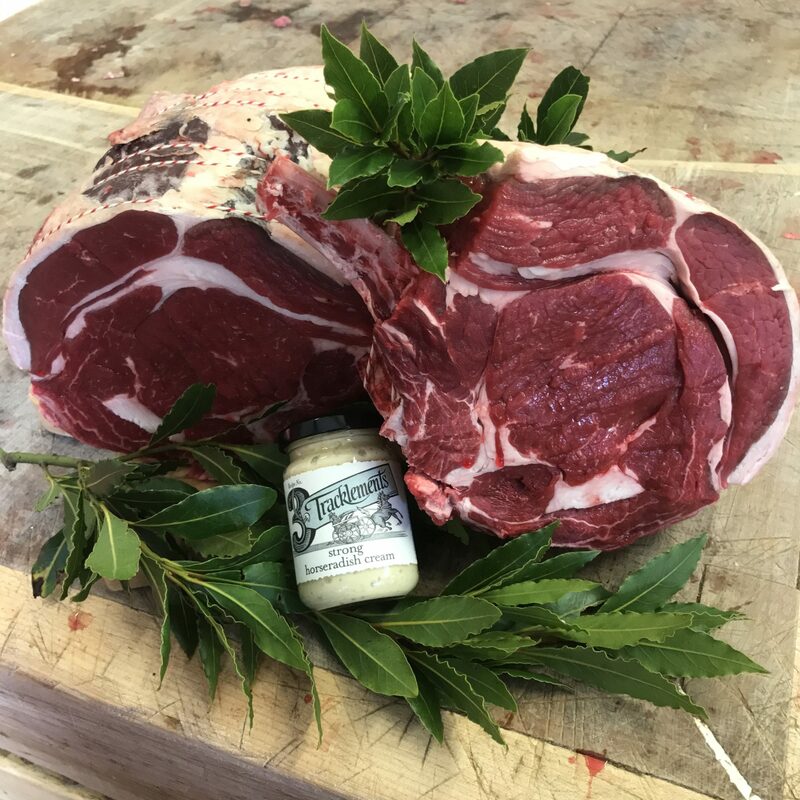 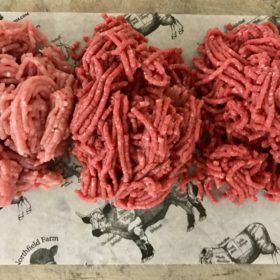 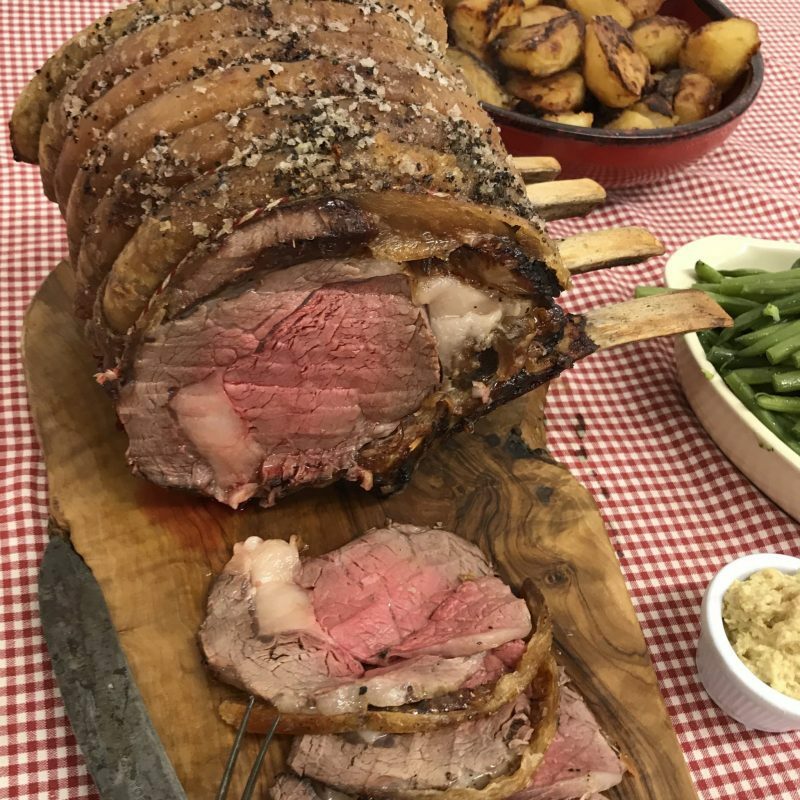 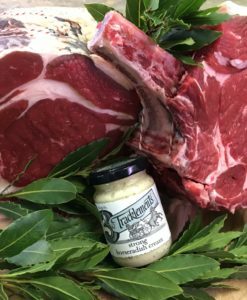 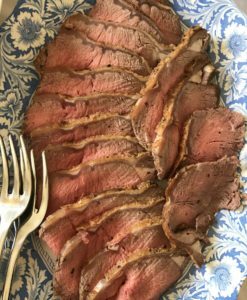 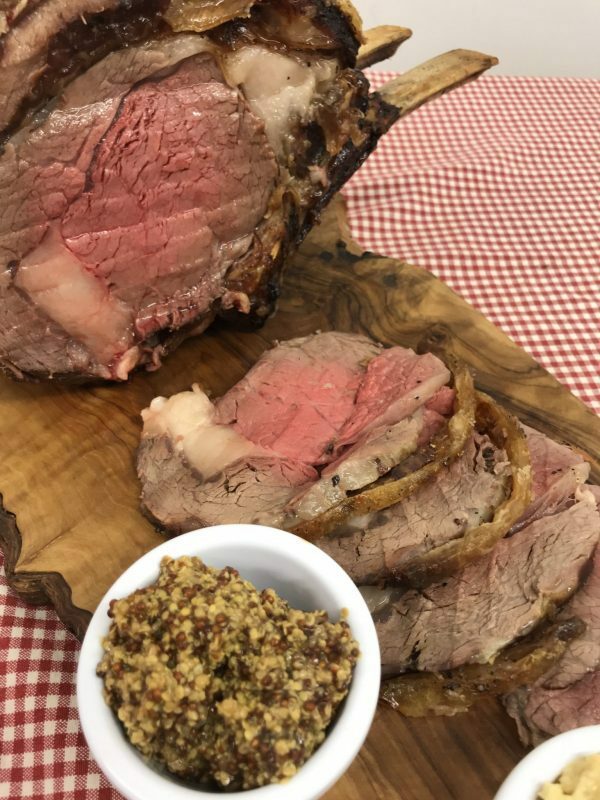 The Forerib joint is the classic Standing Rib Roast, much loved for special occasions and Christmas. 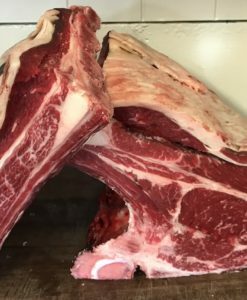 Single ribs also cook fantastically on the barbecue.